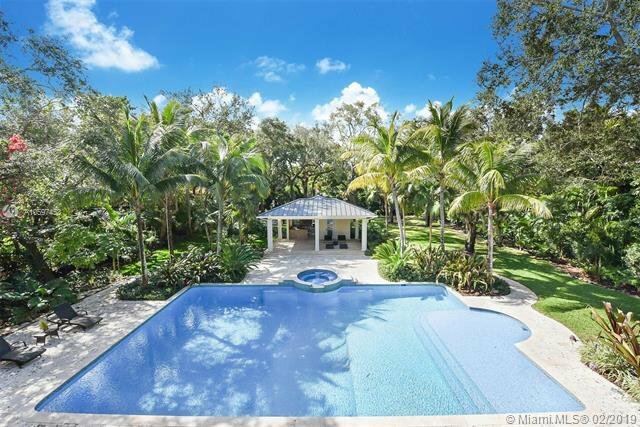 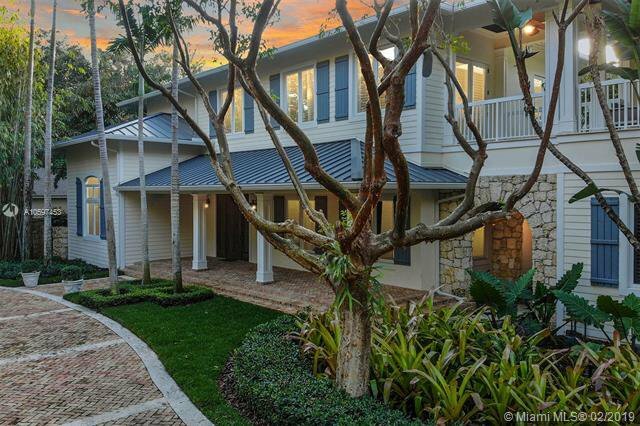 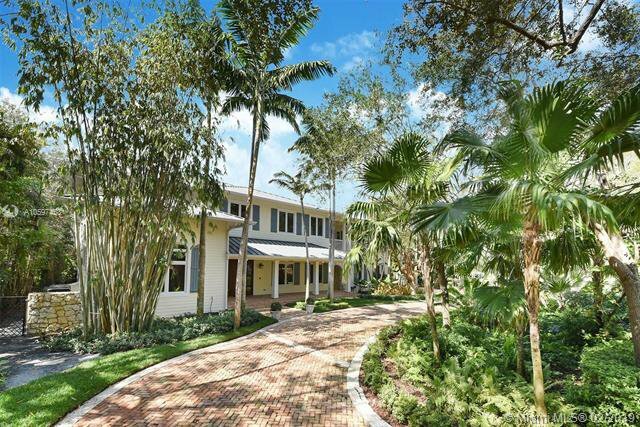 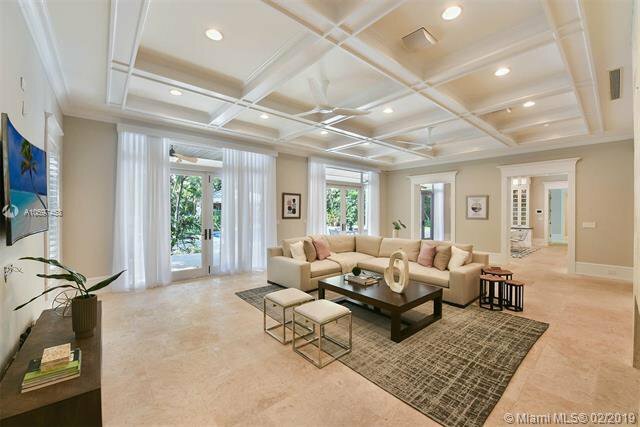 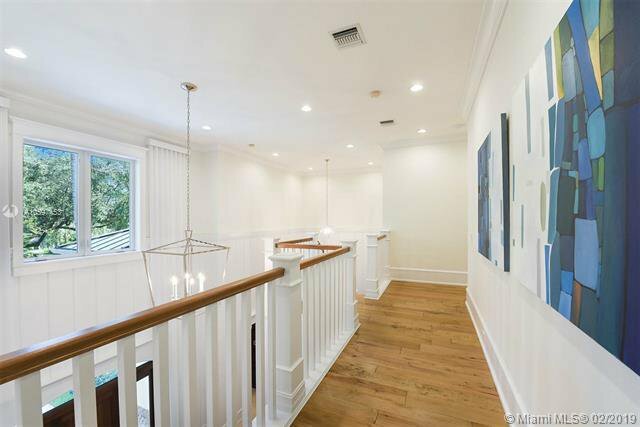 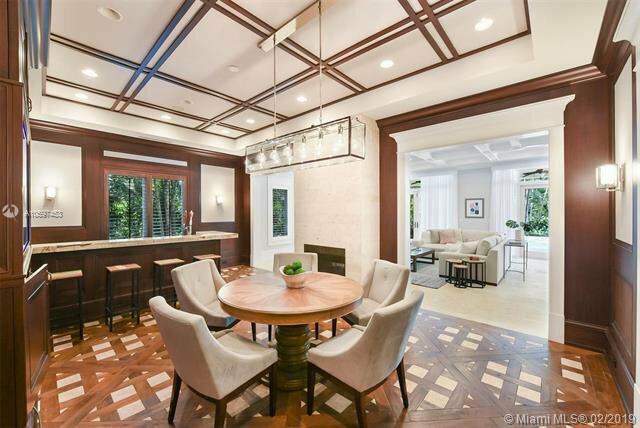 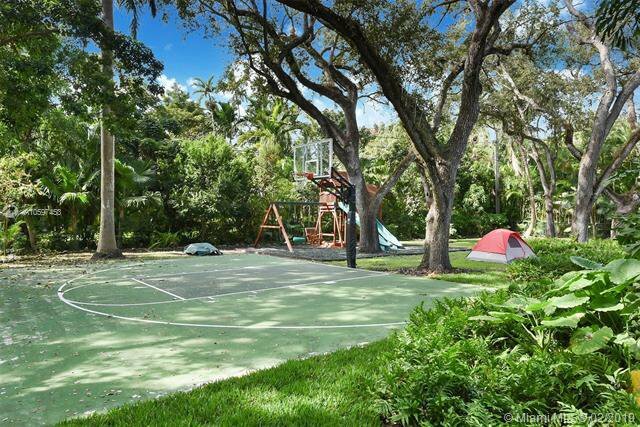 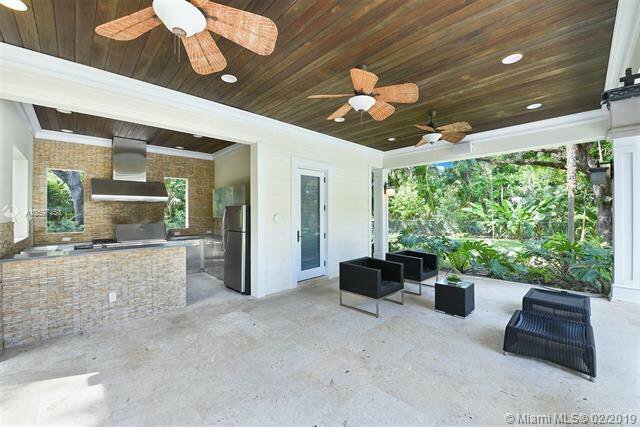 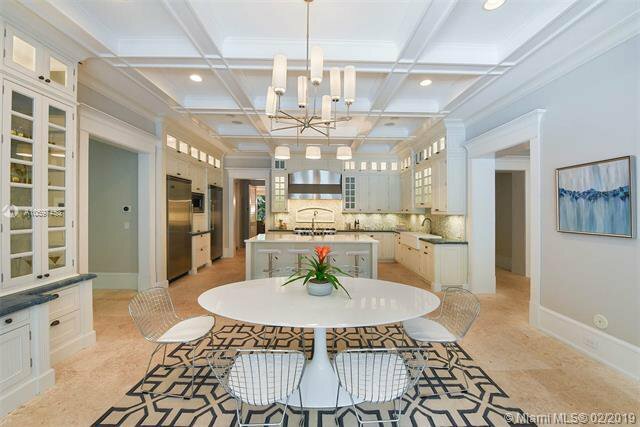 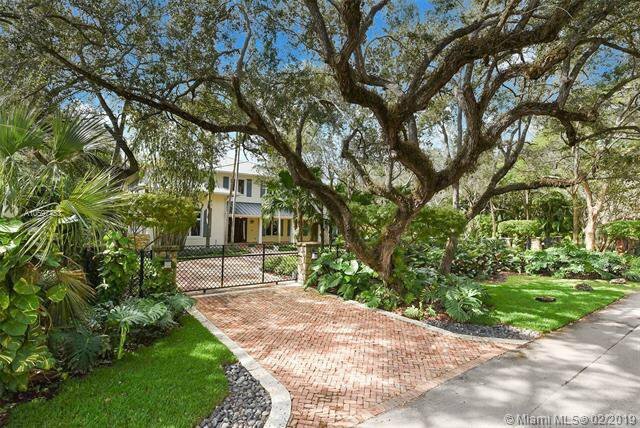 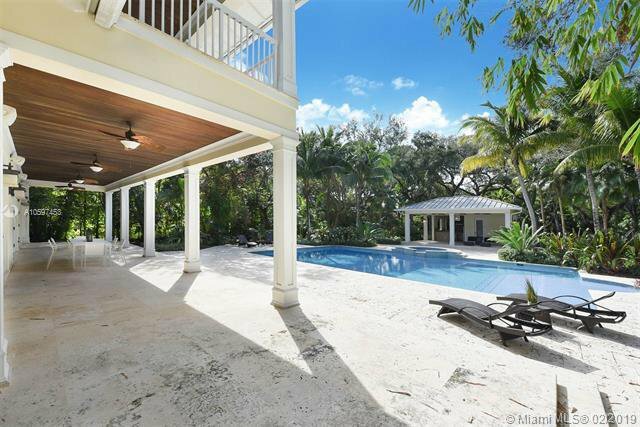 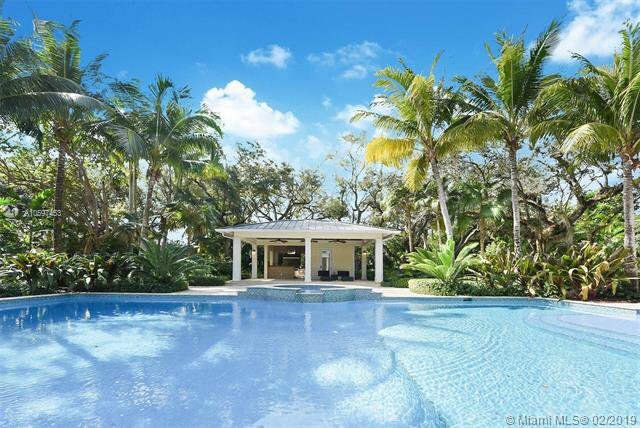 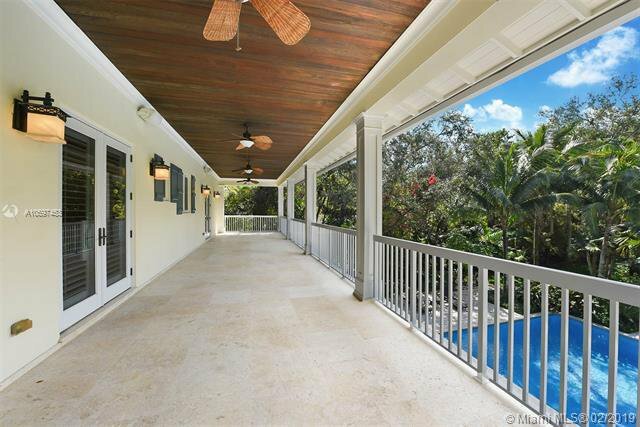 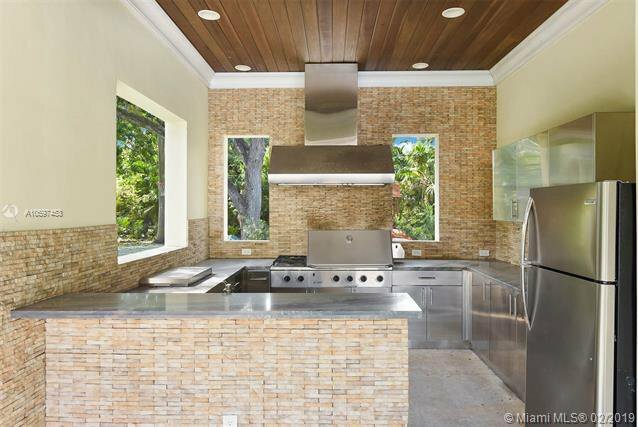 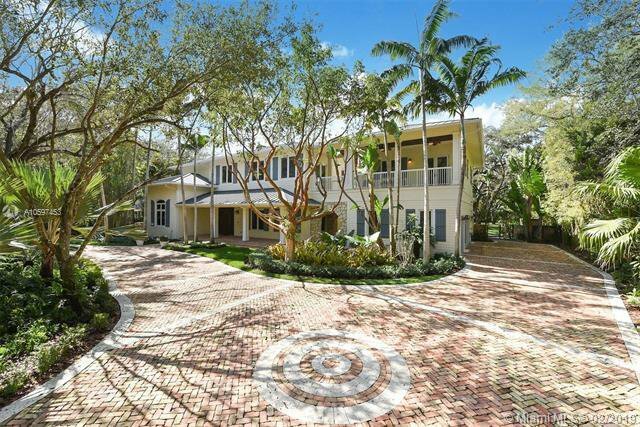 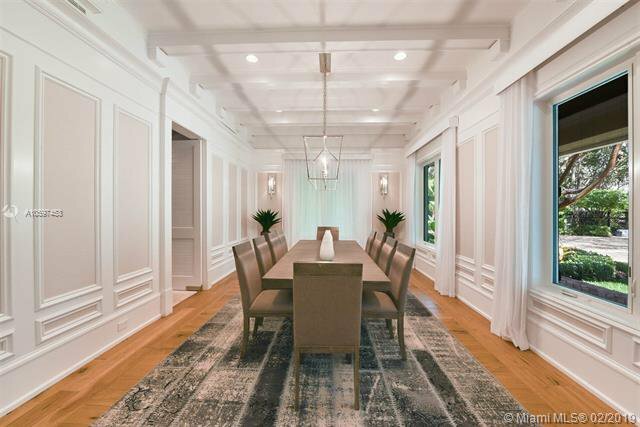 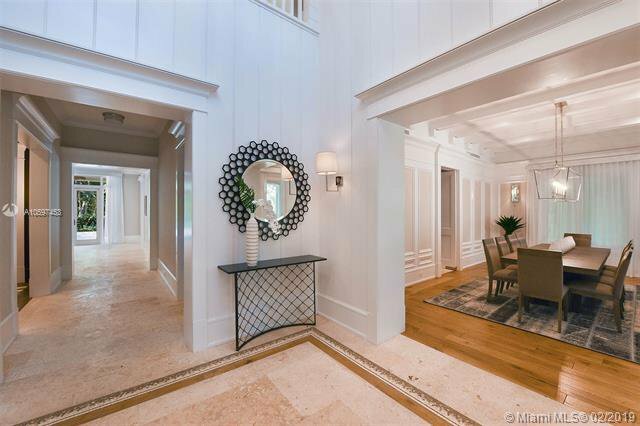 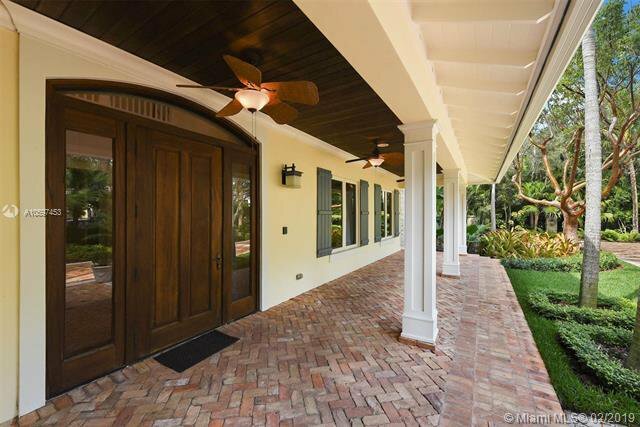 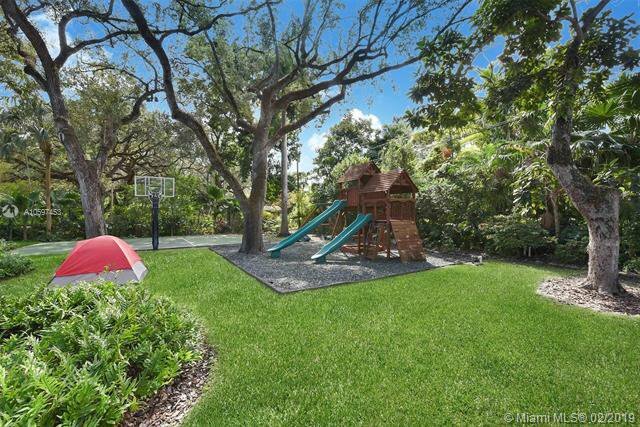 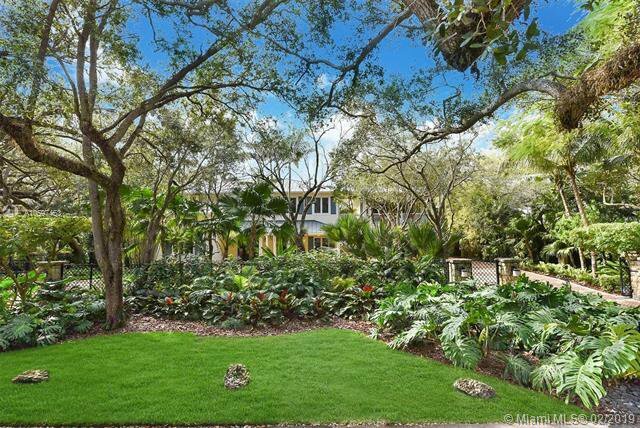 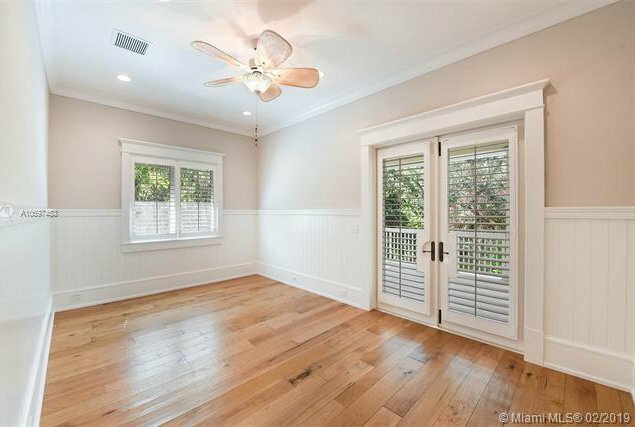 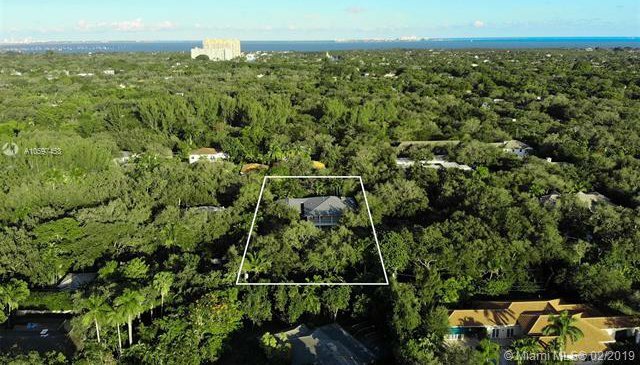 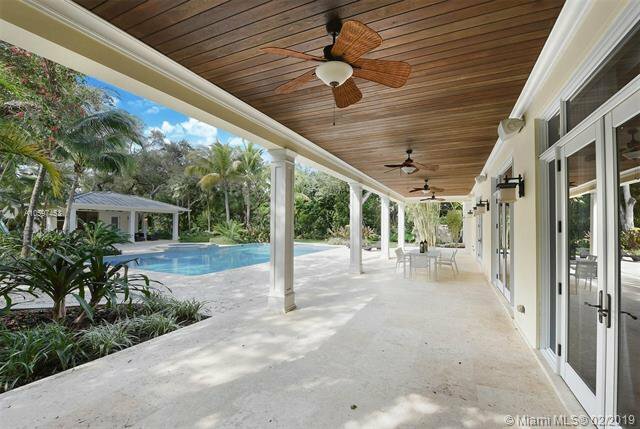 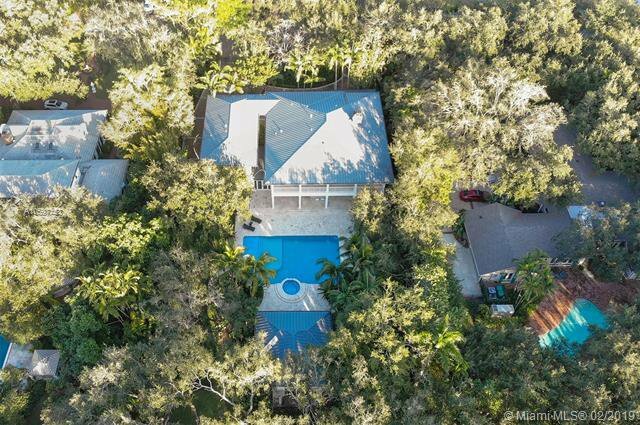 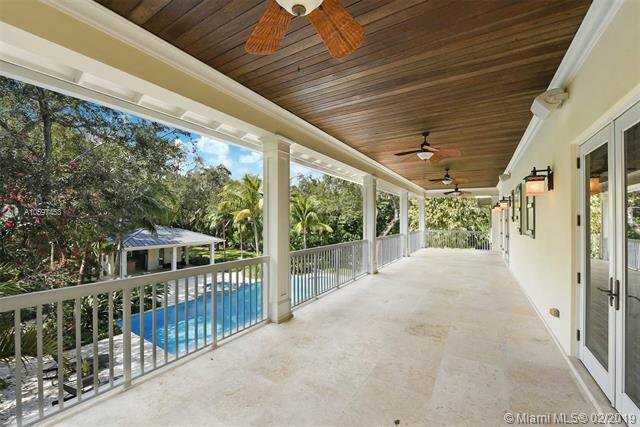 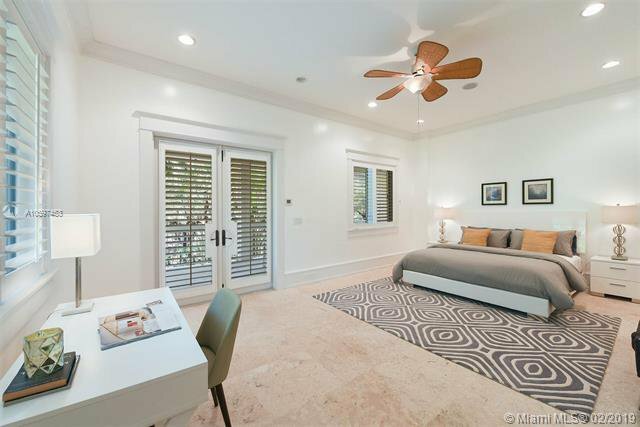 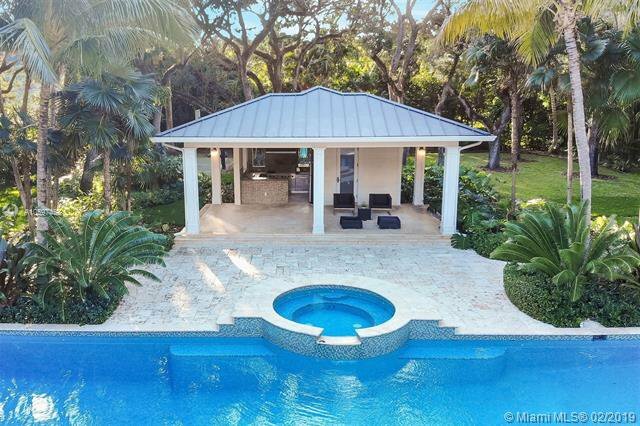 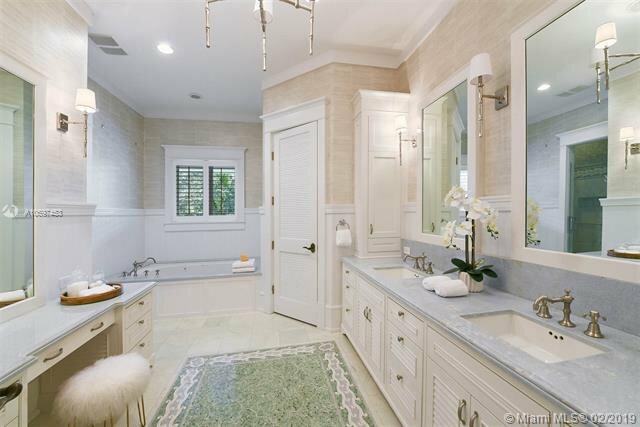 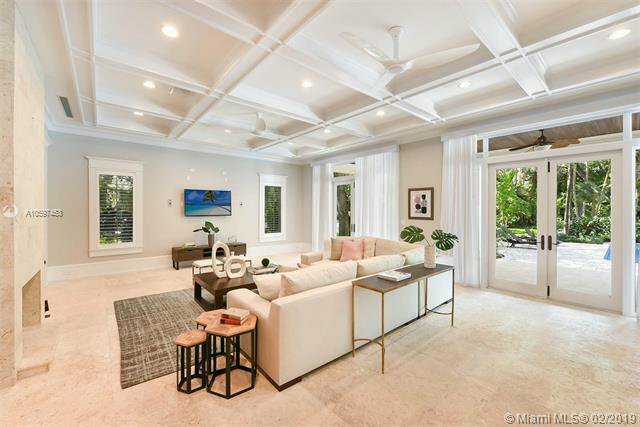 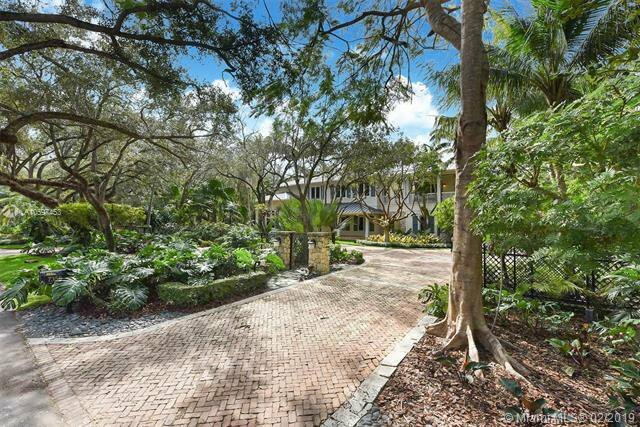 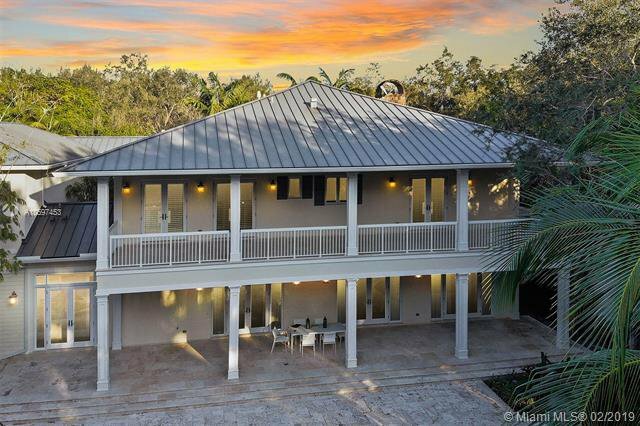 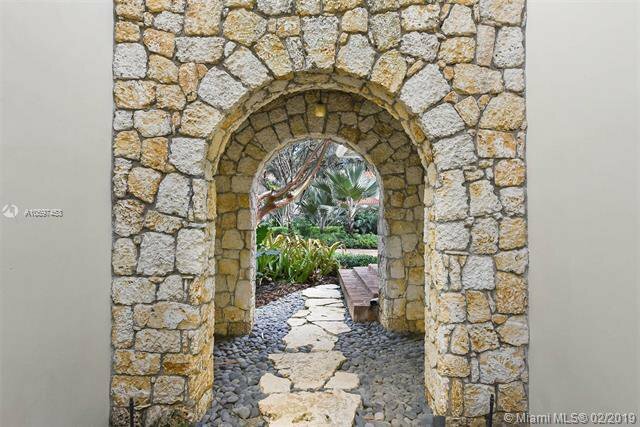 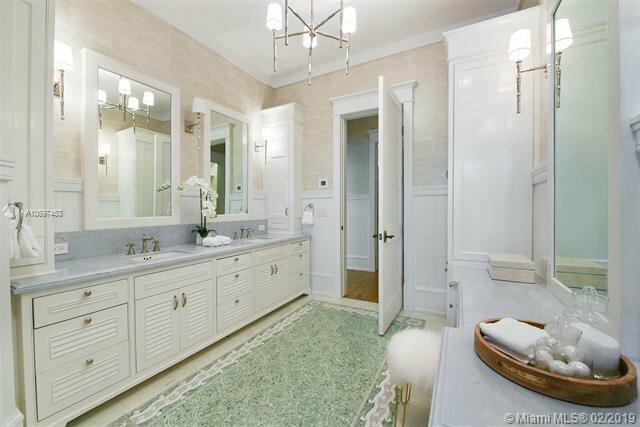 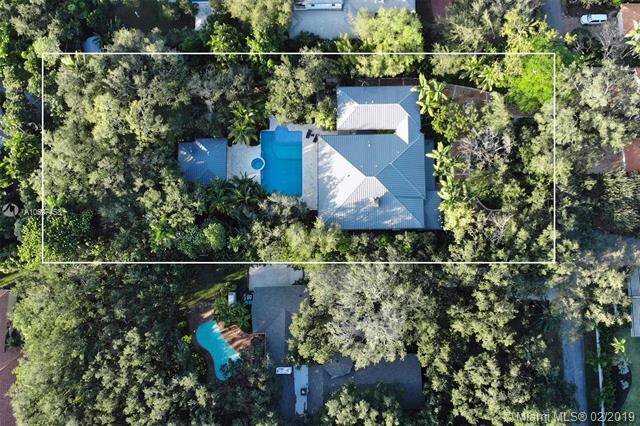 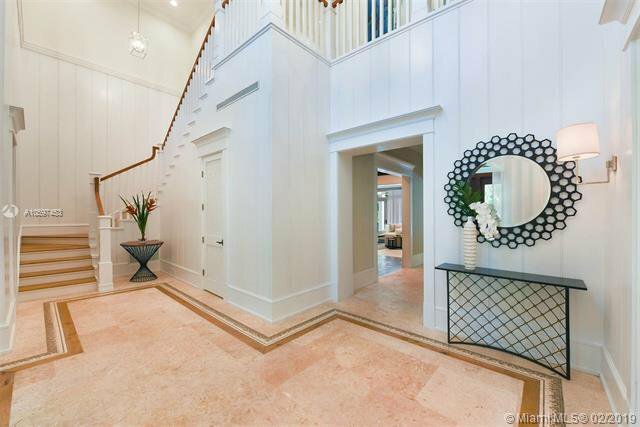 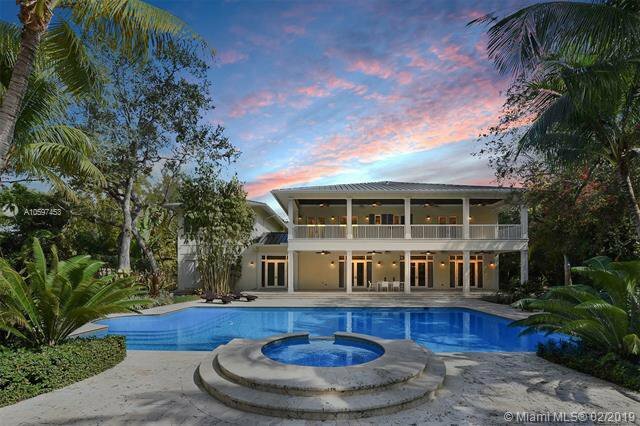 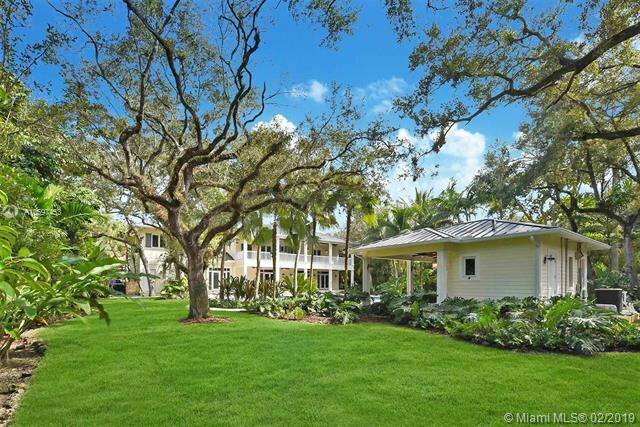 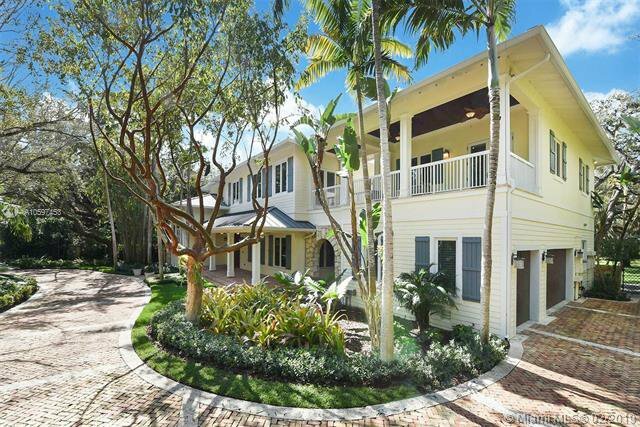 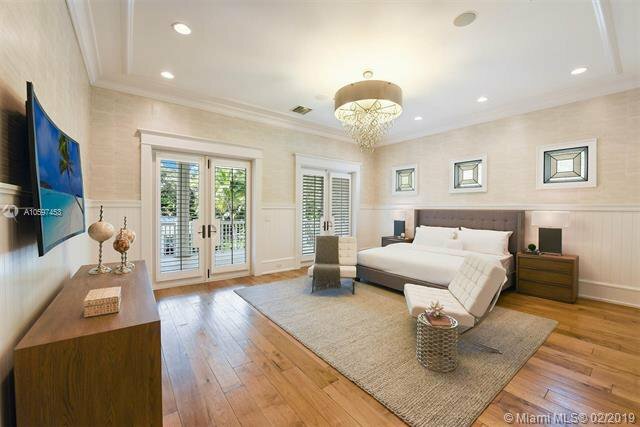 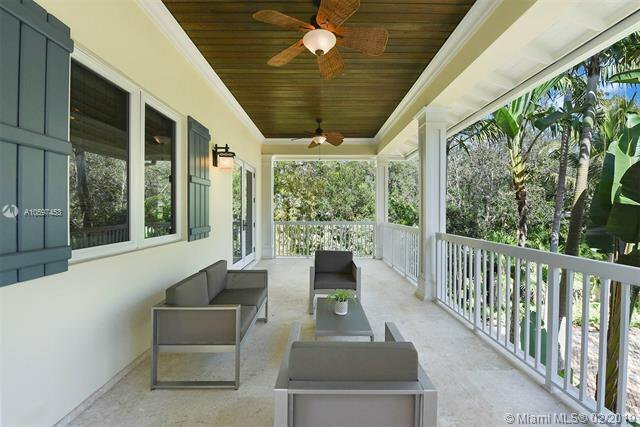 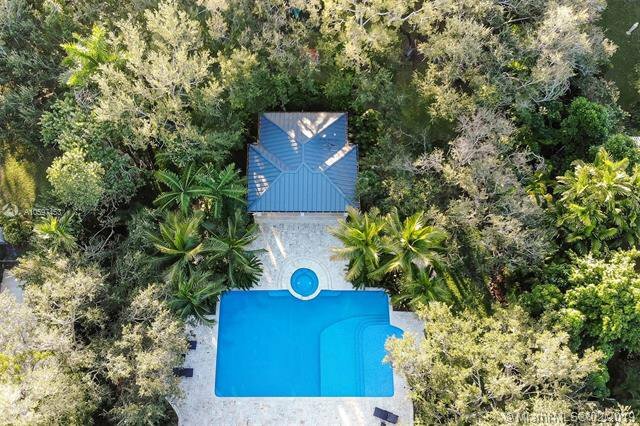 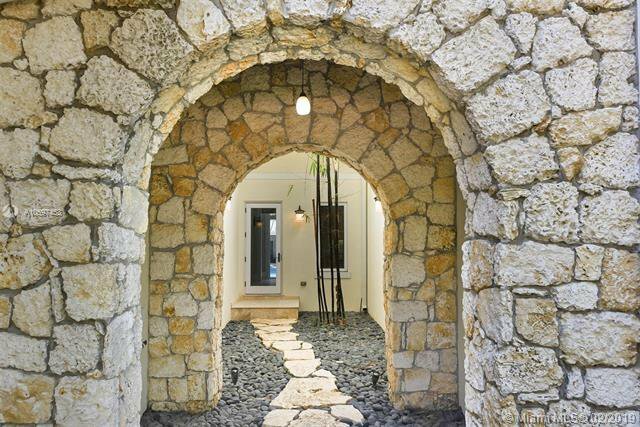 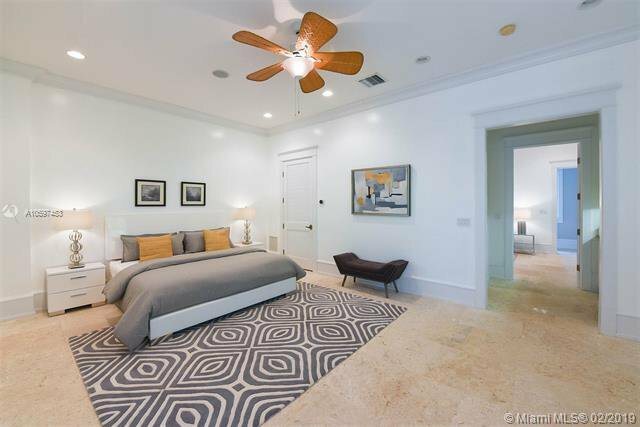 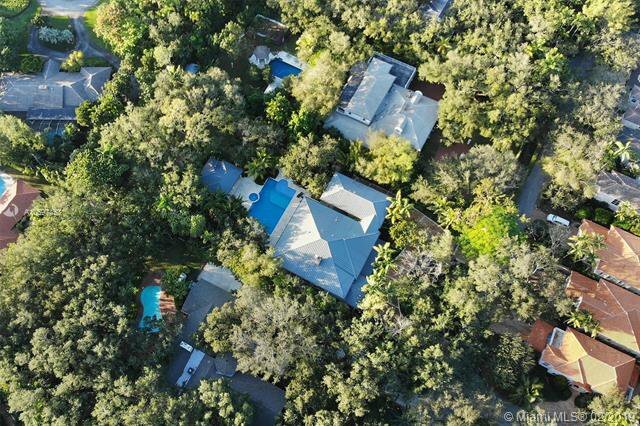 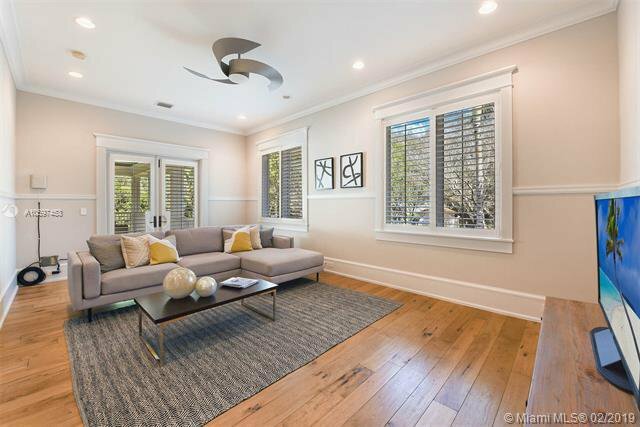 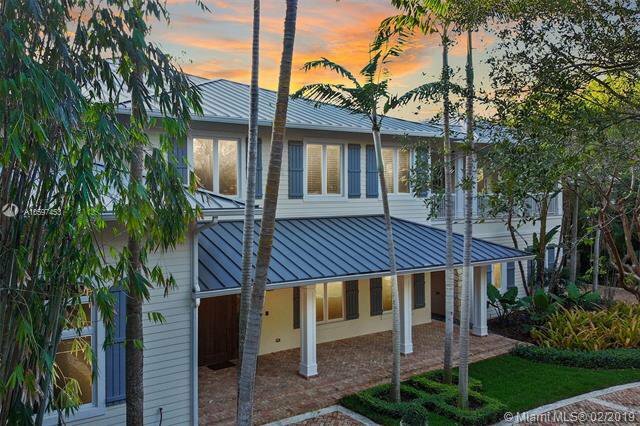 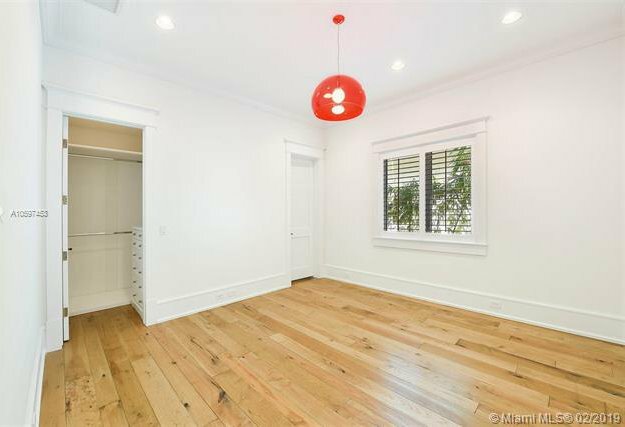 Quintessential Ponce-Davis newer construction estate on over an acre of beautiful grounds. 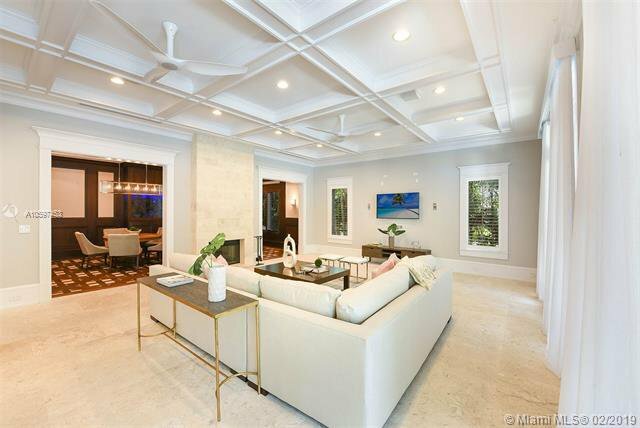 Timeless architecture w/ the finest marble, limestone, reclaimed wood & granite throughout every inch of almost 10,000 SF. 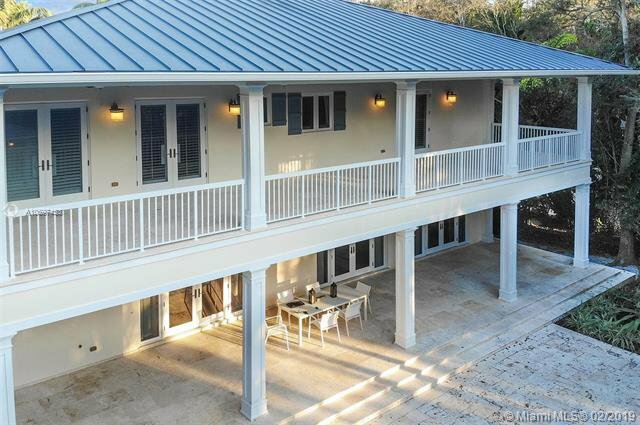 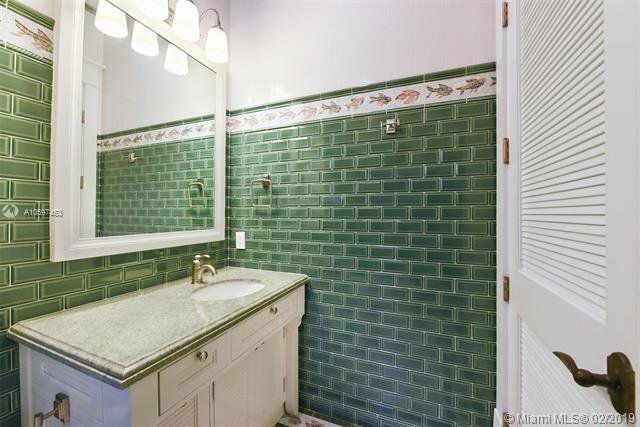 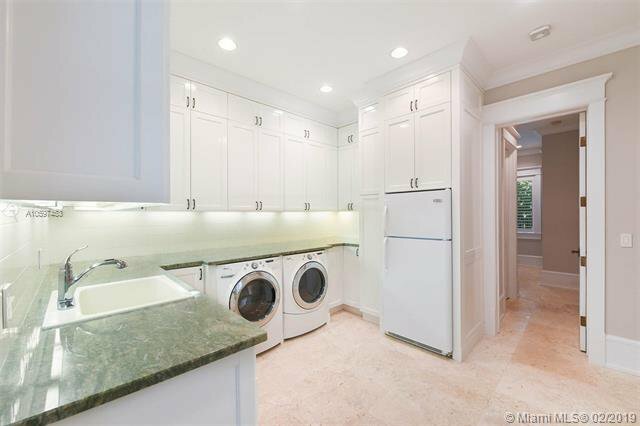 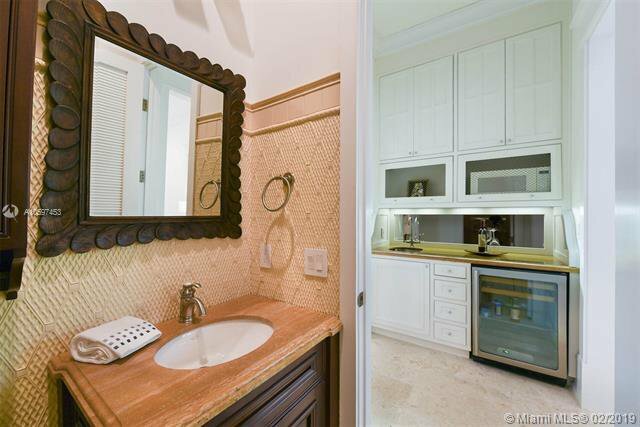 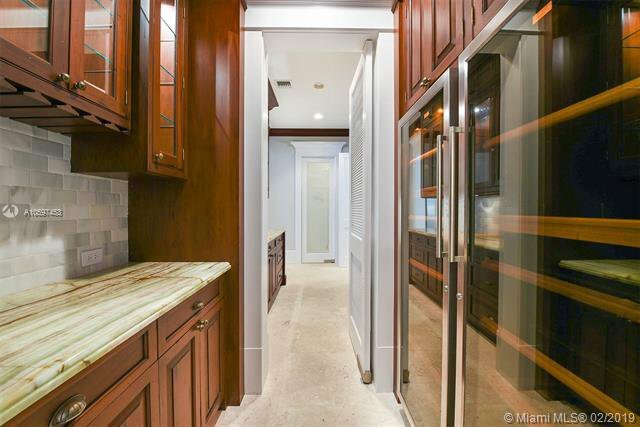 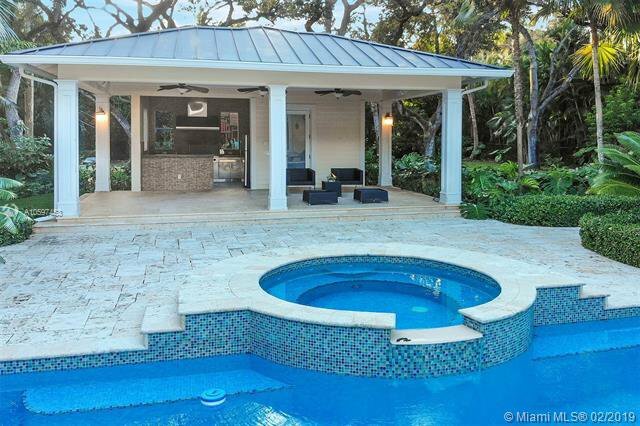 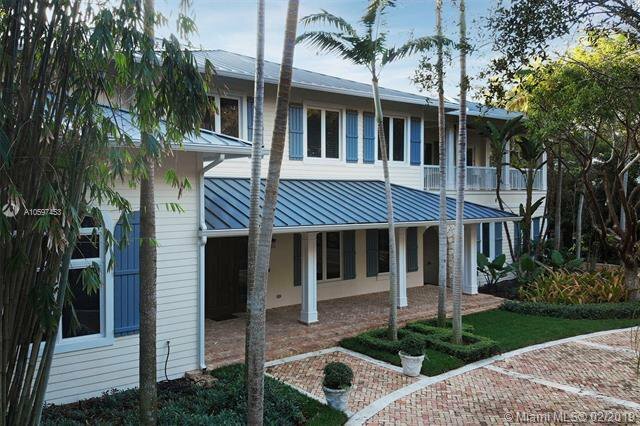 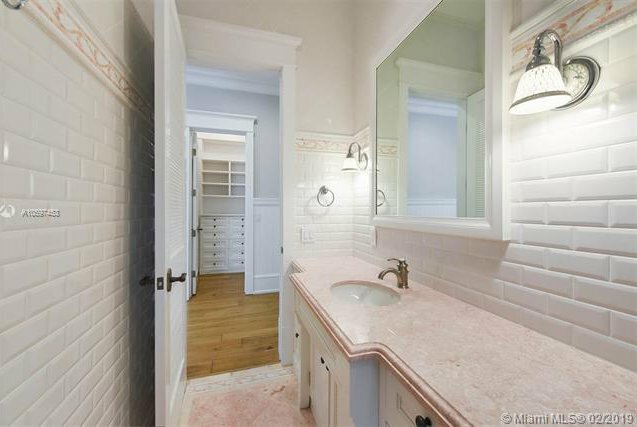 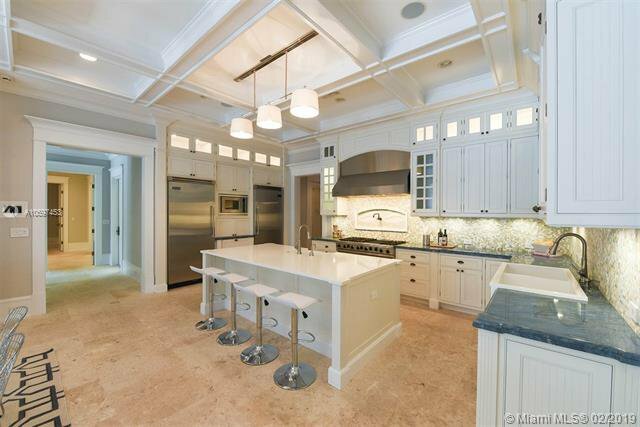 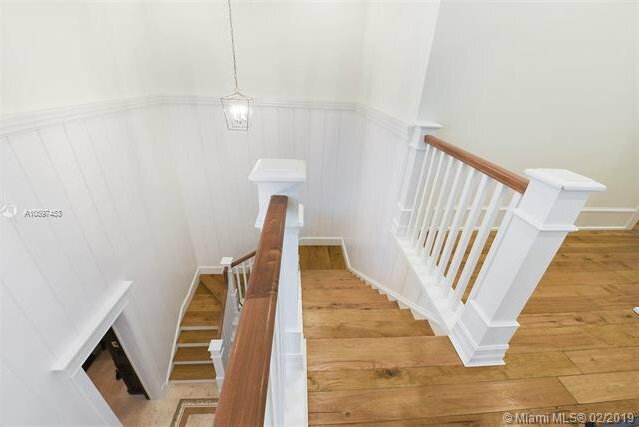 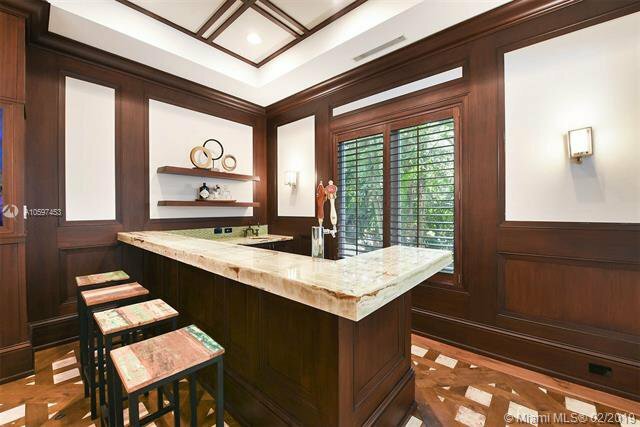 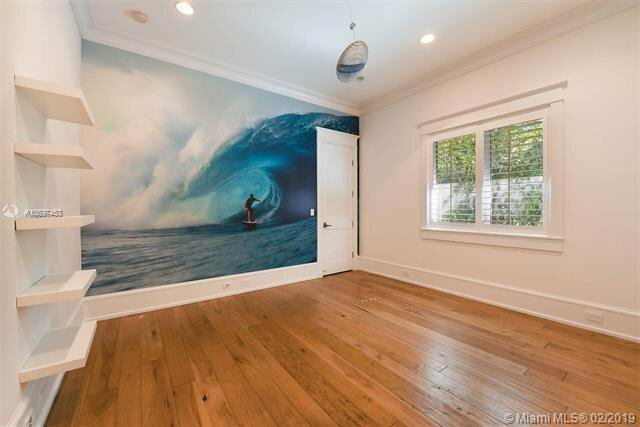 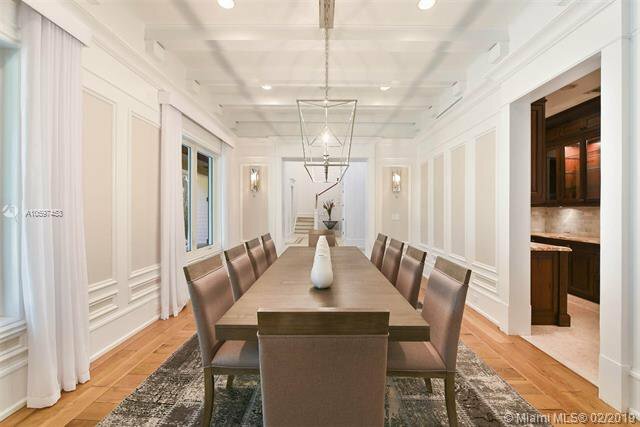 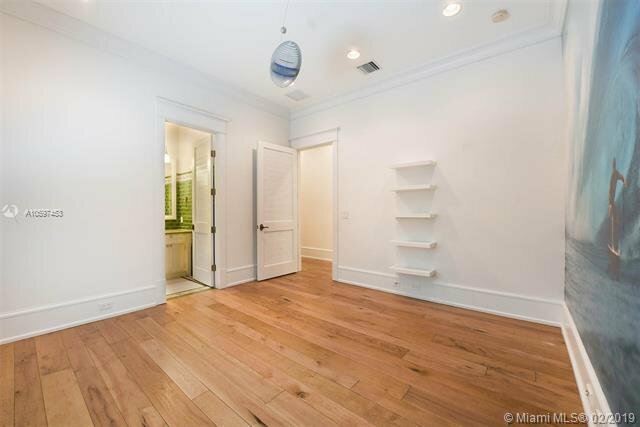 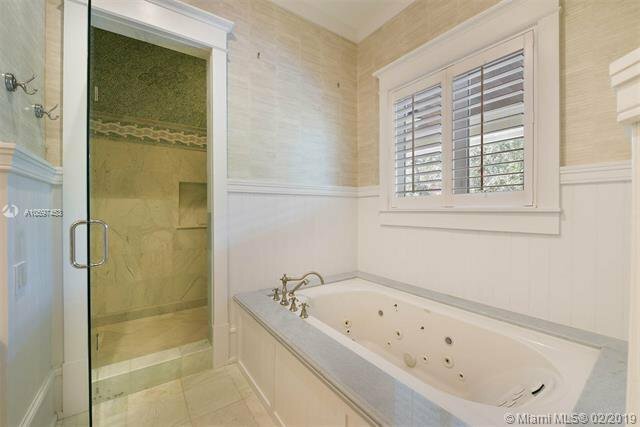 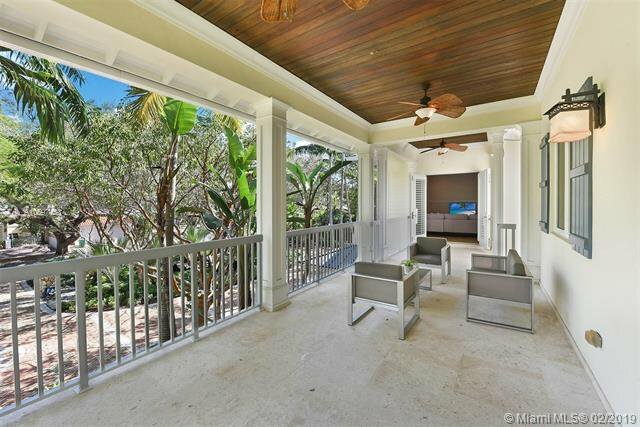 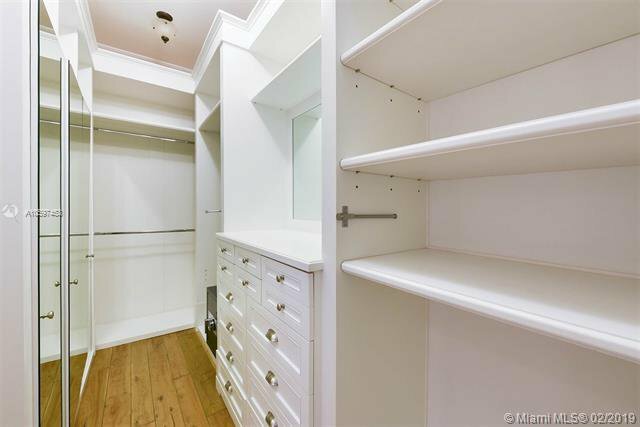 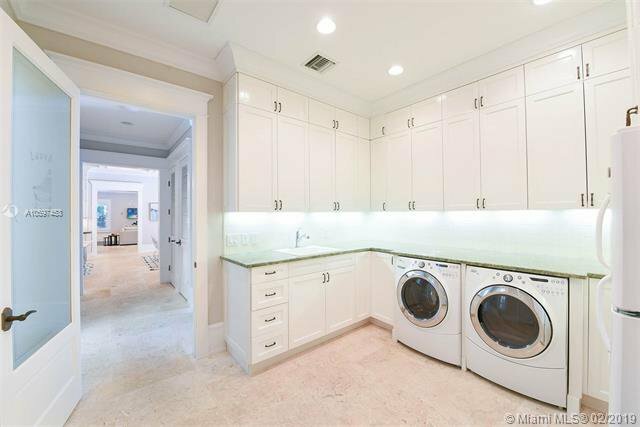 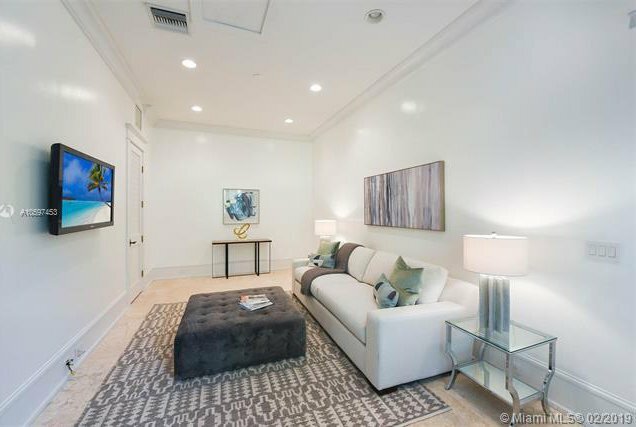 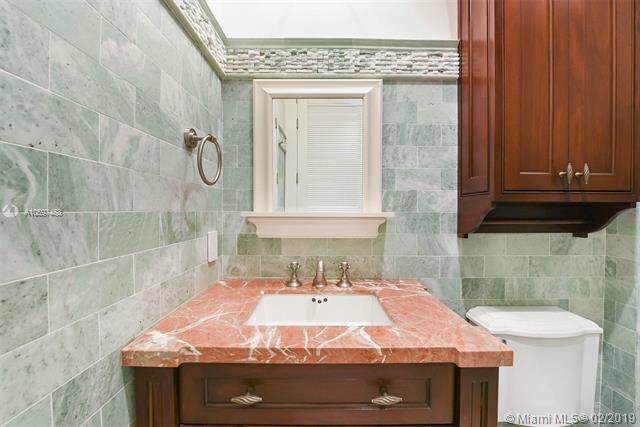 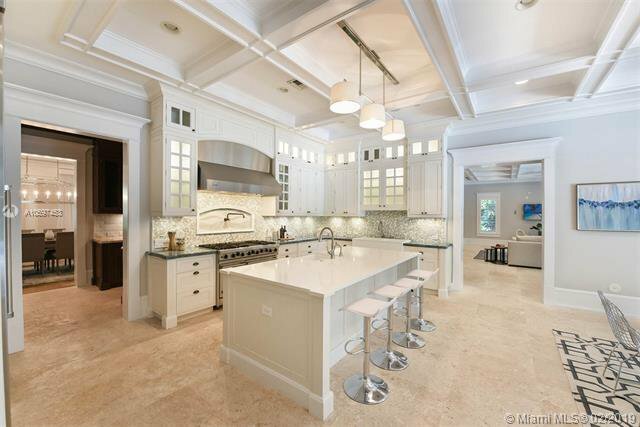 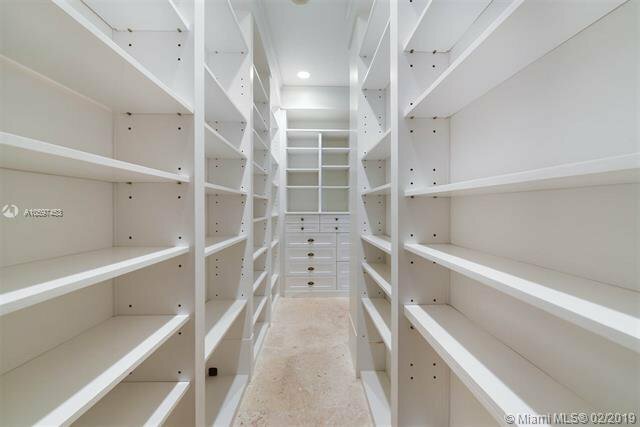 This 7 BR, 8.5 BA has an immense eat-in kitchen w/ top of the line amenities. 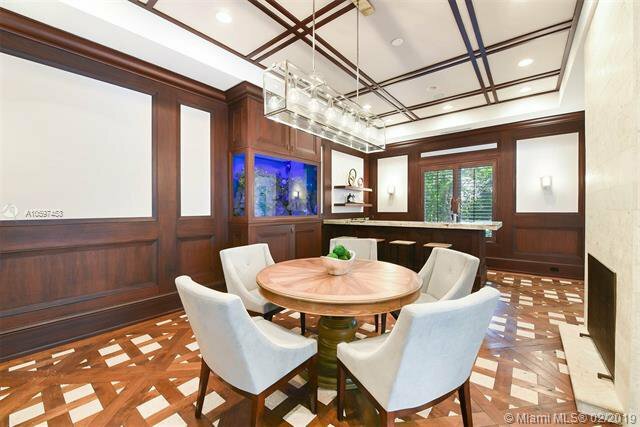 Manly wood paneled officeÂ & grand spaces w/ even a card room, full bar area & an aquarium.Â Breathtaking views off of the oversized balconies stretching across the upper level.Â Separate guest suite w/ LR, kitchenette & BR.Â Private yard has an outdoor cabana equipped w/ a summer kitchen, heated swimming pool w/ room for laps & a basketball court.Â Full house generator & 3 car garage. 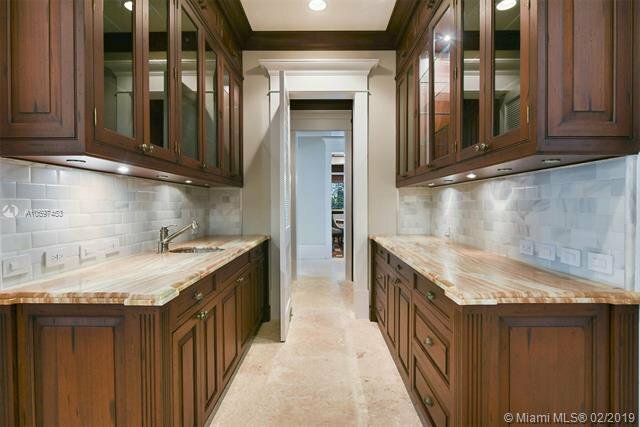 Visit in person to truly appreciate the attention to detail & superior craftsmanship. 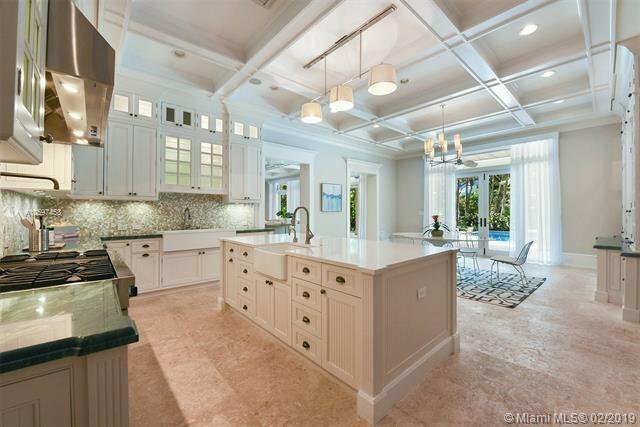 Live around the corner from J Lo!